What up, my fellow CAC‘s? Listen, I don’t care if you get down with the local thots or you on that PAWG tip. 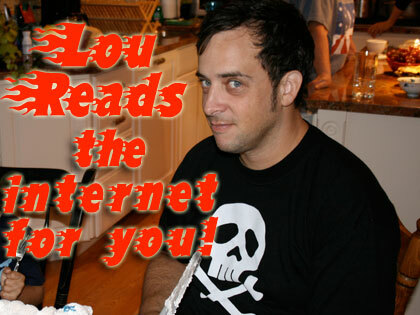 All I care is that you listening to this episode of Lou Reads the Internet for YOU! This episode is all about a forum known as The Coli. 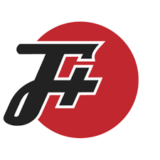 The Coli is a forum dedicated to Sports, Hip Hop & PIFF. Among the other things they talk about are how to treat women, how to get revenge on mean gym employees and how they would feel finding out their girlfriend had slept with a dog. If that doesn’t make you want to listen then I don’t know what I’m doing anymore. 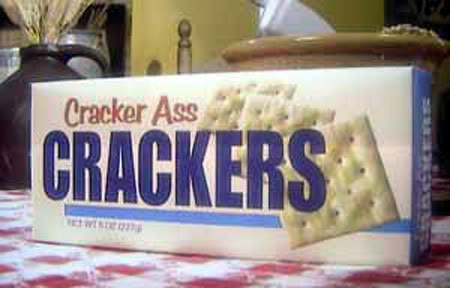 Yeah, I’m talking about you, you damn CAC. I wouldn’t mind listening to an hour of dumbasses so much, or even an hour of assholes, but an hour of people being this hatefully stupid is quite the strong brew. How do you do it? A never ending supply of jaw dropped disbelief.